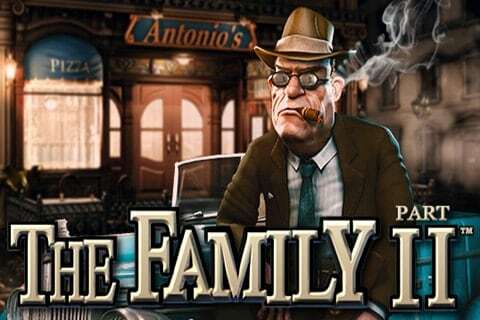 The Family Part II Slot Review - Play Gangster Slots Machine FREE! 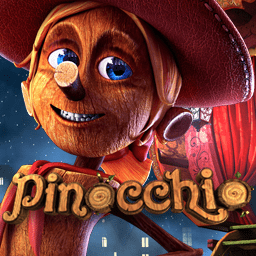 Developed and released by Nucleus Gaming, The Family Part II Slot is a 5-reel 3D non-progressive jackpot slot offering the players 243 ways to win on each spin. 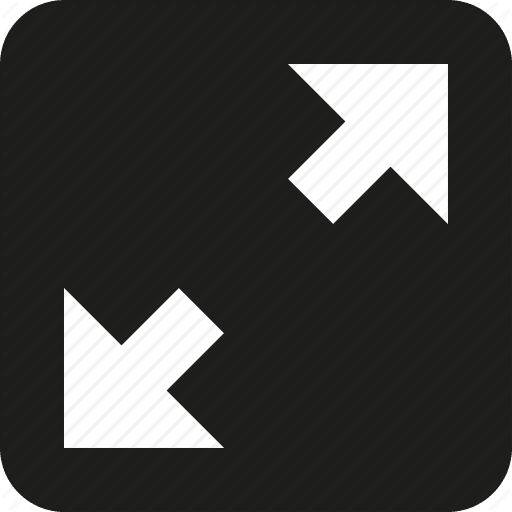 This means winning combos can be formed as long as there are matching symbols in adjacent rows starting from the left side. 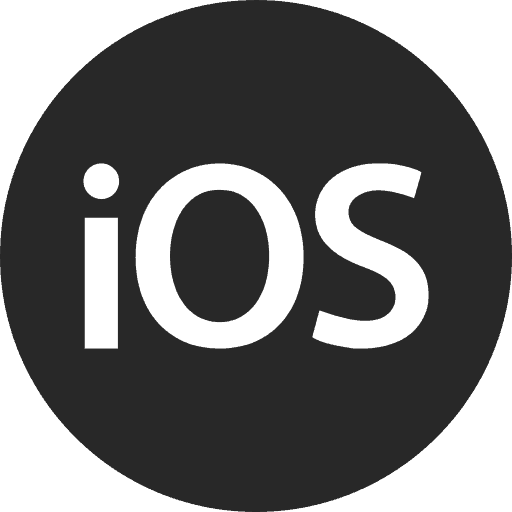 The coin denomination starts at 0.02 going all the way up till 1.0. 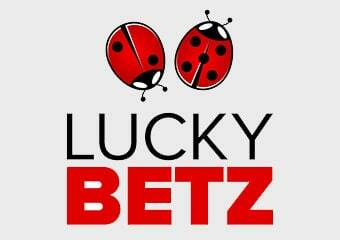 Players have the possibility to choose your bet level from 1 to 5 with the maximum bet per spin being set at 125 coins. 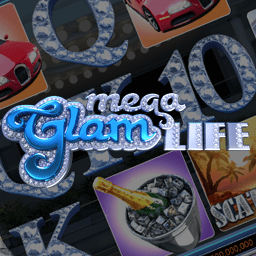 You can gamble all your payouts by pressing the ‘Double Up’ button below the The Family Part II Slot reels, you can enjoy the auto-play feature and let the game play for you or use the max button. 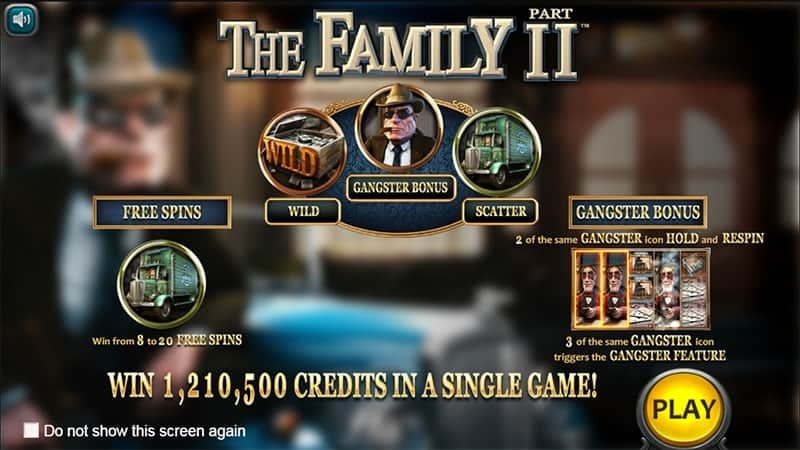 Any fans of the gangster movies or “The Godfather” will surely like The Family Part II slot. 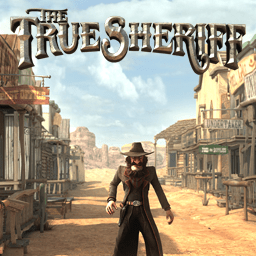 The game is a new release from Nucleus and a part II to the original “The Family Slot”. 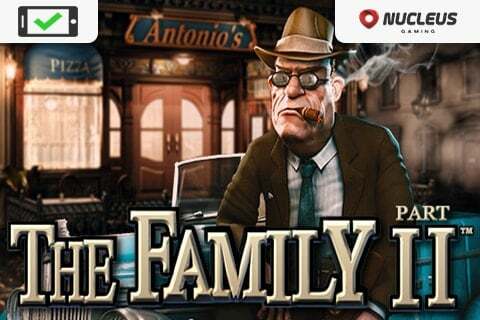 Become a part of the great mafia clan playing The Family Part II slot game to experience the atmosphere of the old Chicago and win some amazing payouts. 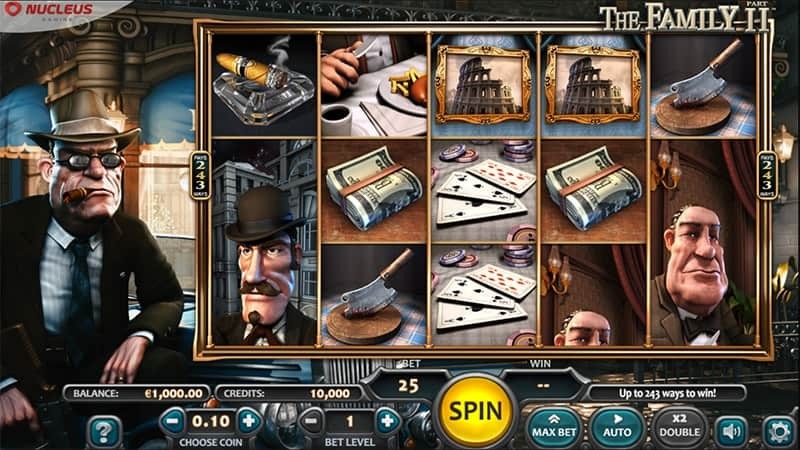 One of the elegantly-animated gangsters is the main character of the game and is waiting for you on the left side of the reels, while the background shows a lounge-style brick building where something shady is about to happen. 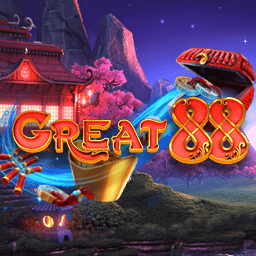 The Family Part II slot machine is fully packed with some amazing features, from instant cash prizes to Free Spin feature with multipliers and of course some exciting bonus features. 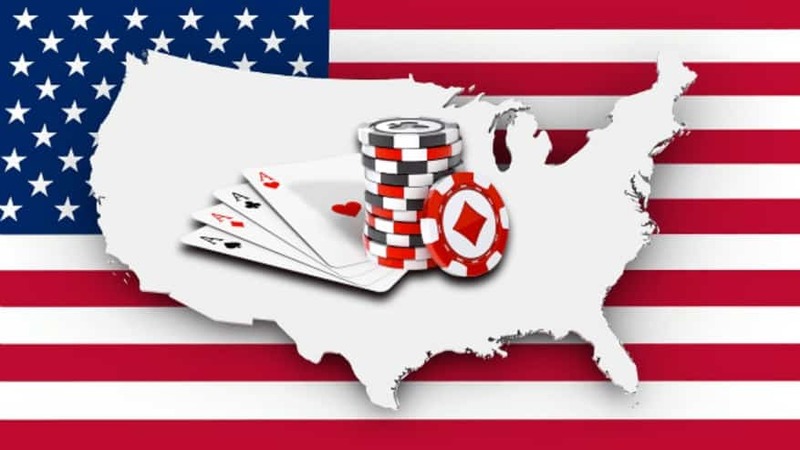 The symbols present on the richly-animated reels consist of some playing cards, a cigar, a truck, some gangsters, a picture of a tower, a wad of cash. The wild symbol is a Wild box which appears only on reels two and four and will substitute for all others to form winning combos except for the Scatter symbol. 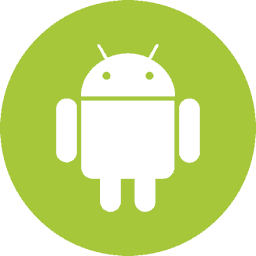 There are also three separate expanded gangster symbols which can fill an entire reel in The Family Part II Slot. 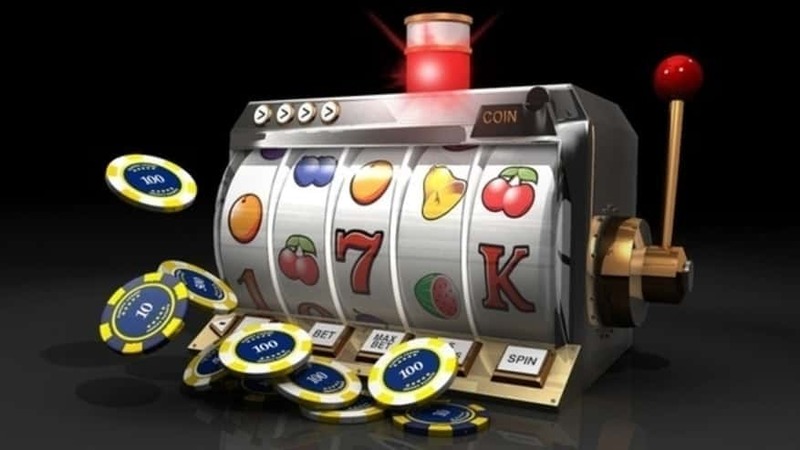 The free spins round in The Family Part II Slot is triggered by landing 3 or more of the truck scatter symbols anywhere on the reels. 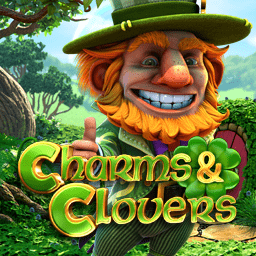 When this happens, players receive: 8 free spins for 3 landed Scatters, 12 free spins for 4 landed truck and 20 of them for 5 landed trucks. 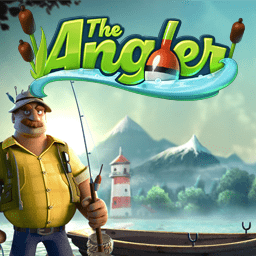 All wins during this round will be doubled and it’s possible to trigger more spins by landing more scatters. You can activate the Gangster Bonus feature in The Family Part II Slot by landing three full reels of matching gangsters. If you manage to land just two of them, you’ll get a free re-spin to try and collect the third. 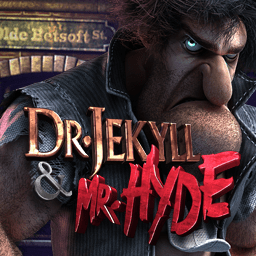 You will be taken to a second screen in which you must choose envelopes to win prizes until you find the one that says ‘Collect’. 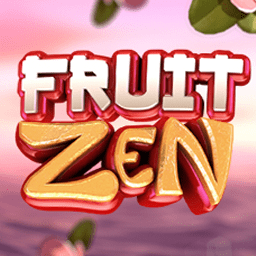 The Family Part II slot is a mobile friendly Nucleus video slots game available to be played on ipad, android or iphone devices. 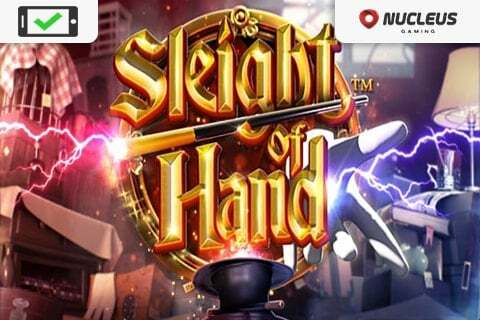 This entertaining 3D slot by Nucleus is action packed game that plays on the gangster theme and the “Godfather” movie. 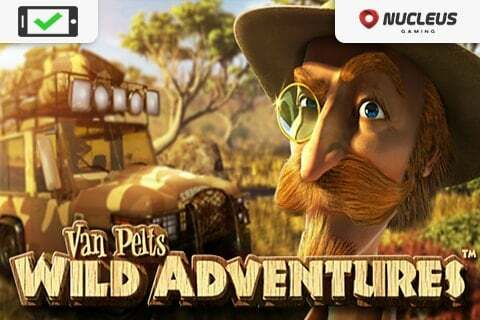 The 3D graphics in The Family Part II slot are amazing, bringing a mafia world to life. 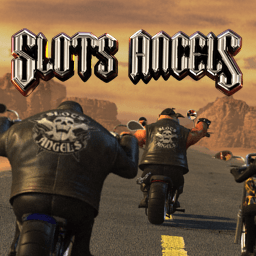 Casinos Online Review slots review team all enjoyed player this game. 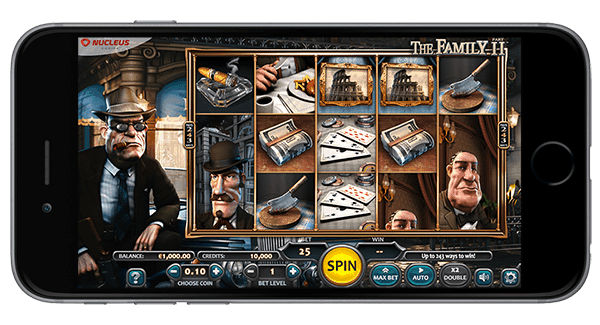 The game is creative and offers 243 winning combinations, so ever spin is thrilling. 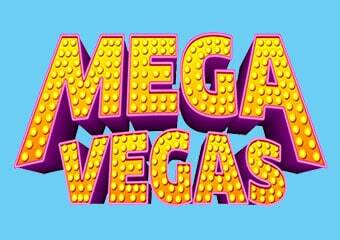 Our team recommends The Family Part II slot to casino games player who like a the gangster thems. 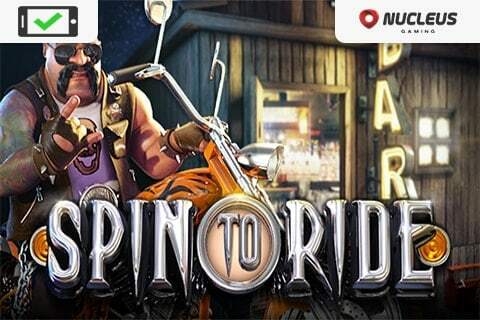 See how gangster life pays out for you and try our free demo slots in our casino GAMES ROOM or go all in for real cash at any of our recommended Nucleus Casinos below.